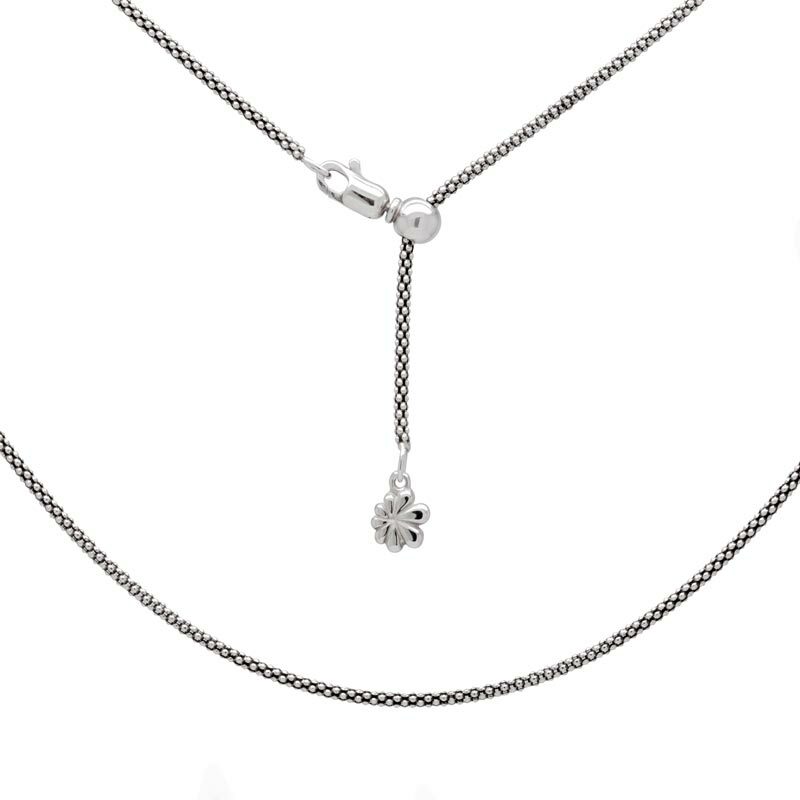 Grab on to this gorgeous adornment and never let go, Taurus! 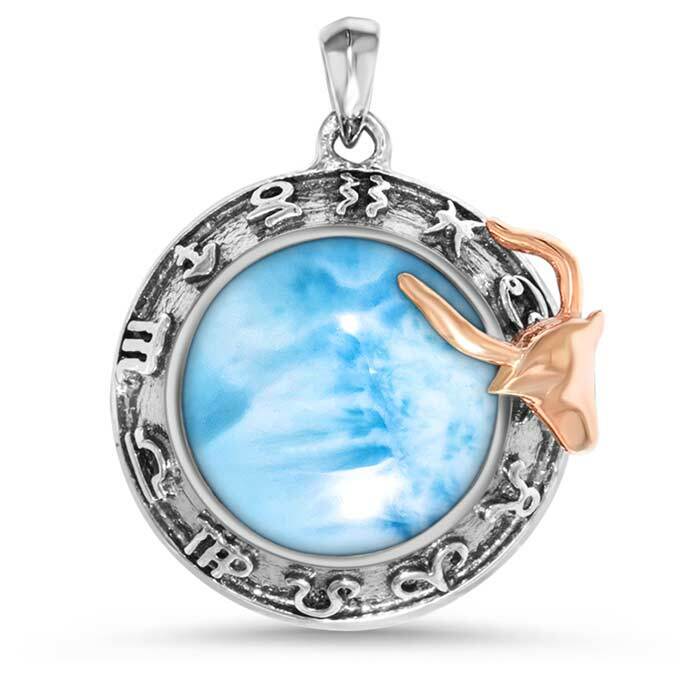 Our Zodiac pendant made just for you places a confident rose gold bull atop a dome of enchanting larimar gemstone. Below, all twelve signs, etched in rich oxidized sterling silver, complete the picture. Beauty and practicality in one!